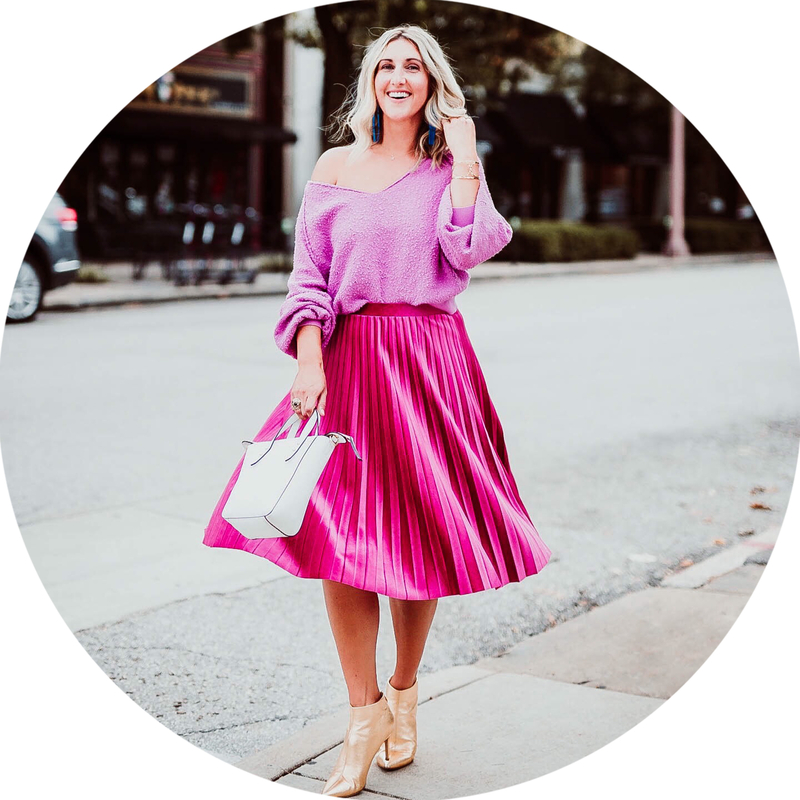 I recently had the pleasure of trying out DailyLook, which is “the premium personal styling experience that provides on-trend looks tailored to your lifestyle – saving you time and effort. We make shopping simple, by curating looks you love based on your body shape and lifestyle. Our experienced Stylists mix/match our collection to style beautiful outfits for you to try on in the convenience of your own home. You buy what you love and return the rest. Free shipping both ways. It really was that easy! I signed up on their website, filled out my profile, and within a week my box arrived. They ask all sorts of questions to get to know me and my style, and then you are partnered with a stylist. 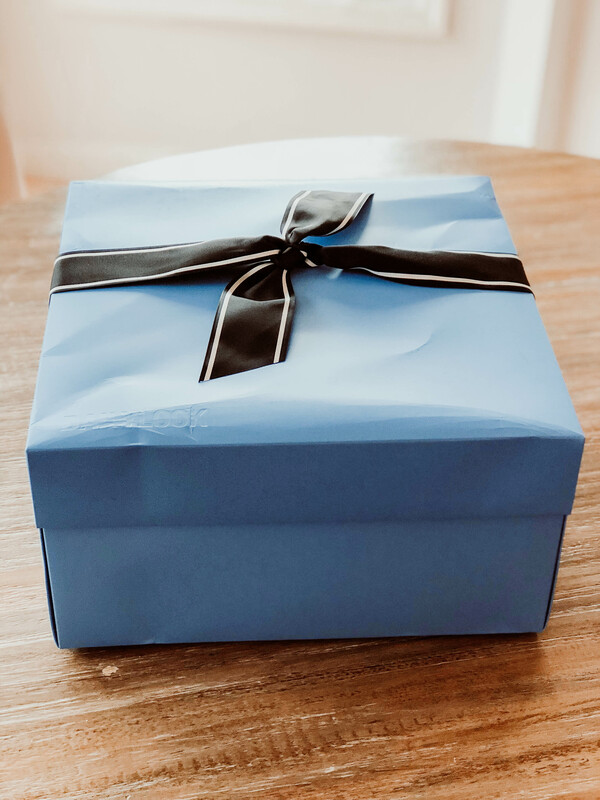 With the box comes a letter from your stylist telling you how to style each piece in your box, which I loved. She had some great suggestions on how to style all of the pieces. I’m such a sucker for monthly subscription boxes. I would sign up for a hundred if I could haha! 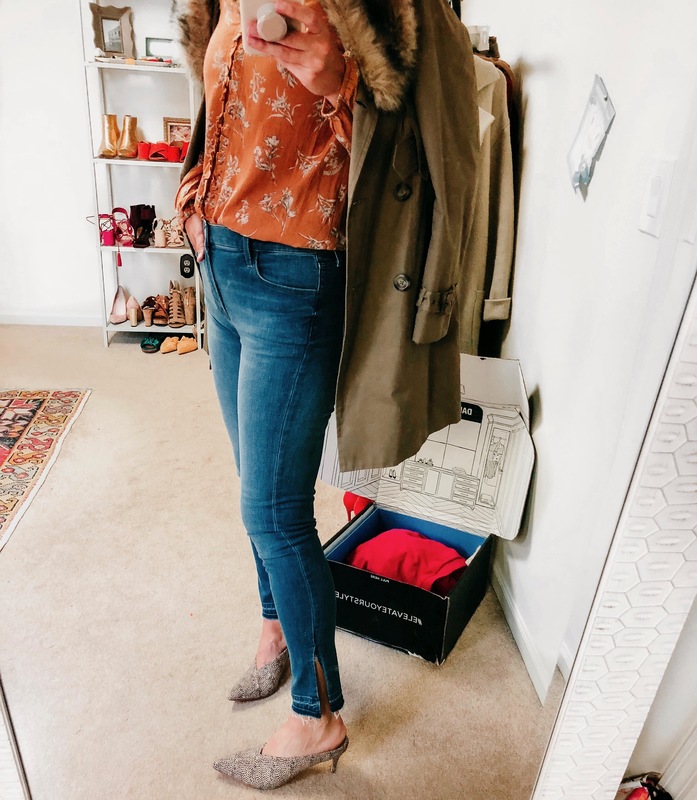 Getting packages is the highlight of my week, and to get a box filled with gorgeous clothing that you can try on at home with no strings attached, SOLD! 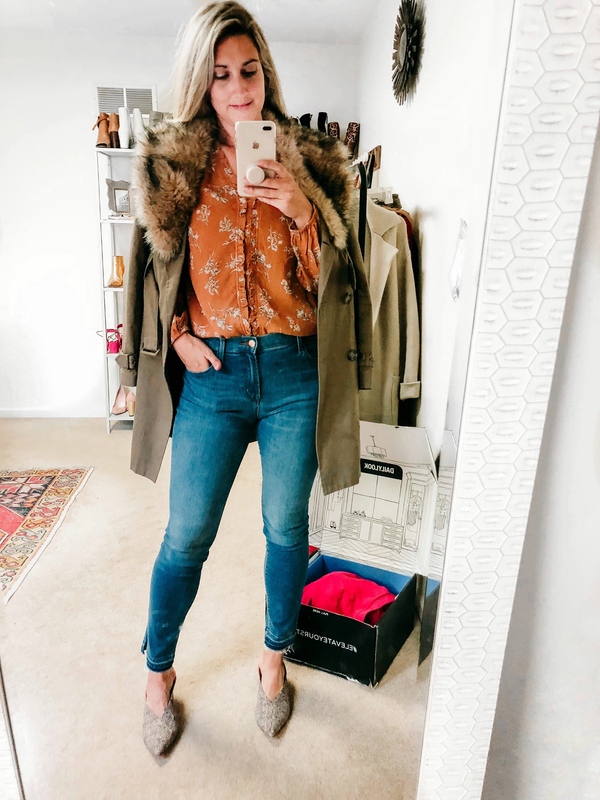 The main reason I like online shopping, is because I can try on the clothing in my own house, with all of my other things to see how I will really style it. It also saves so much time. This top and jeans were included in the box and I LOVED the jeans. I really liked the side slit detail on the hem. The top I would have never tried on in store, but actually like it on me! The color was right up my alley. I’m all about fall tones right now. The jeans were 200, and more than I typically send, so for my next box I will ask for more affordable denim. next was this super cute off the shoulder top, with tied sleeve detail. I loved the color of this top so much!! Such a gorgeous deep pink and I loved the tied sleeves. I would definitely wear this with my leather jacket, or a skirt in the spring. Next was this cute little sweater and it definitely had a Chanel vibe to it. It was actually way cuter on than I thought it would be, but not totally my style. Fit great though and was great quality. Lastly was a pair of black denim that I love and kept! I have been wanting some non distressed black jeans, and these fit so well. They are high waist and the price range was perfect for me. 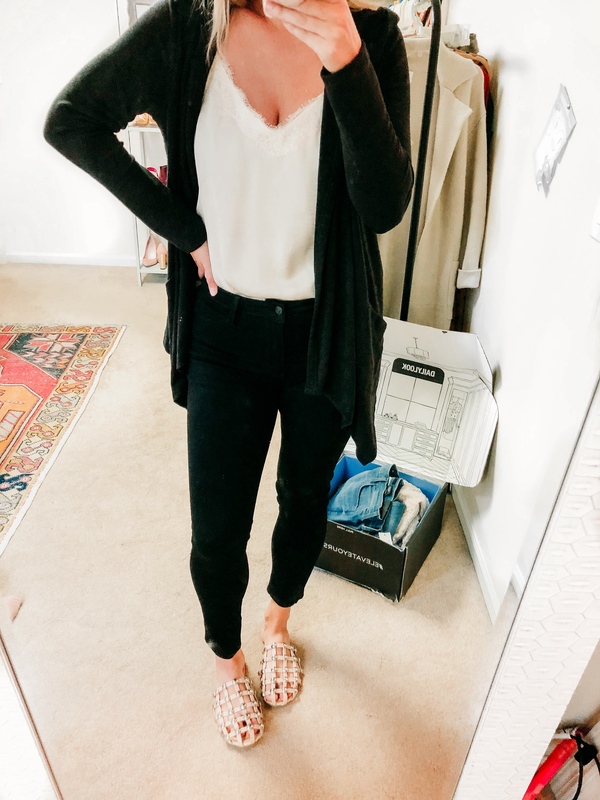 This black hooded cardigan was also in my box, and if I didn’t already have so many cardigans, this would have been another keeper. I loved how soft and cozy it was! 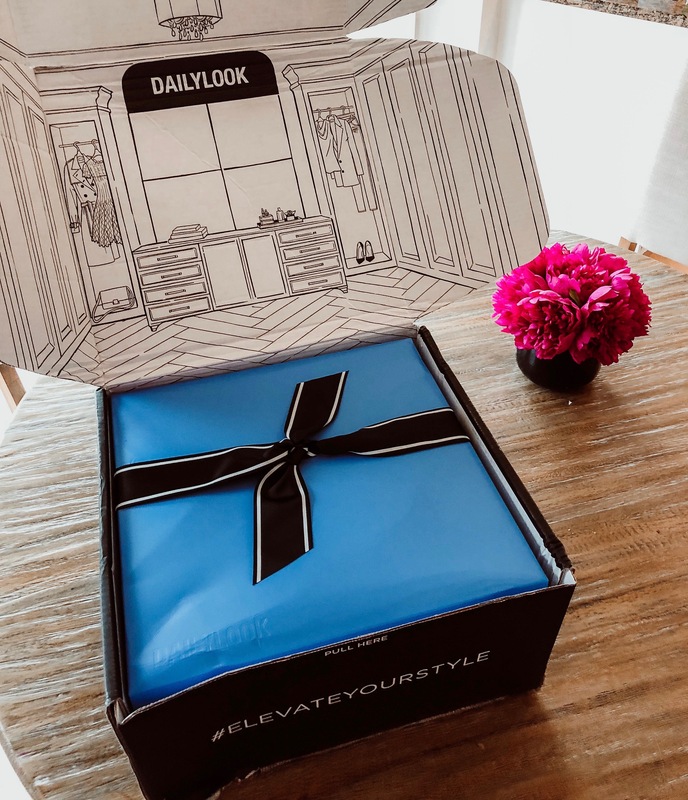 Overall I loved my experience with DailyLook and look forward to my next box! You really have nothing to lose with trying them out, because you only get charged for what you keep, which is amazing! You can also log into your account and add outfits to your “favorites” folder so that your stylist can really get to know your style. I may or may not be doing that currently 😉 You can head HERE to sign up and use code POWERS10 for 10$ off your first box! 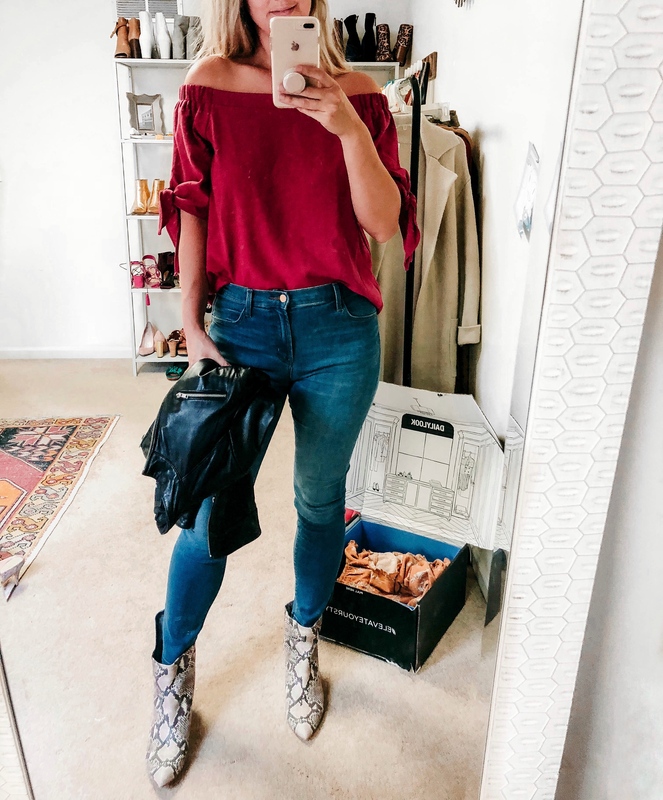 *This post is sponsored by DailyLook. All opinions are completely my own.